At last I can say that we have made it to 40 weeks and that any day now we will become mummy and daddy! I can't believe that we have made it. It has been tough at times, with aches and pains, tiredness and just general worry making time seem to drag. However, now at 40 weeks I can honestly say I can't believe that we have got to this stage of pregnancy so quickly. I know instantly that I was pregnant. Of course we had to go through the two week wait to confirm my suspicions but the pregnancy test was more of a formality rather than a confirmation. In that time I felt sick, had dry skin, cramps and tiredness. 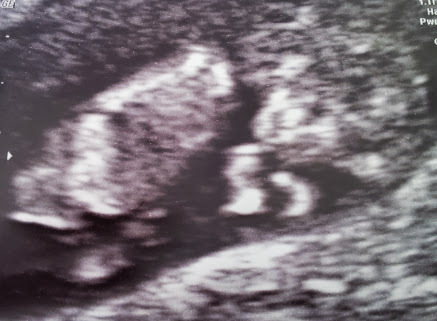 The most magical moment, for me, was not the test but rather the 12 week scan. I can still remember how scared I was beforehand but how magical it was to see my baby on the screen for the first time. I still well up when I think about that moment! This tiredness then got worse and worse, I would get to 3 p.m. and would struggle to stay awake and until I felt baby kicking and moving I have to admit that I did not enjoy being pregnant as all you felt was pains and general yuckiness and had no idea if baby was OK or not. The wait between the 12 week and 20 week scan was the longest part of the pregnancy (I would even say longer than the later stages and waiting for baby to arrive). At this stage you are not sure whether baby is going to have any abnormalities and if it is growing as it should. 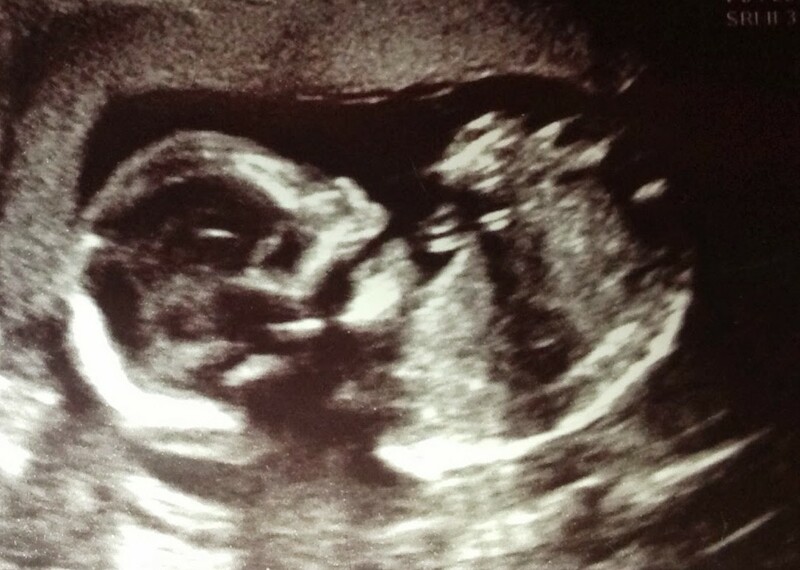 Thankfully our scan went well and again I loved seeing baby on the screen. During much of the pregnancy I suffered rib flare, which was so painful it would reduce me to tears but I would go through it all again to ensure that baby is well. Now we are in the final stages, with a maximum wait of two weeks until we meet our family's latest edition and, although full of nerves, I really can not wait until we are knee high in sick, nappies and baby drool.